What are Popular Types of Thick Fabrics? 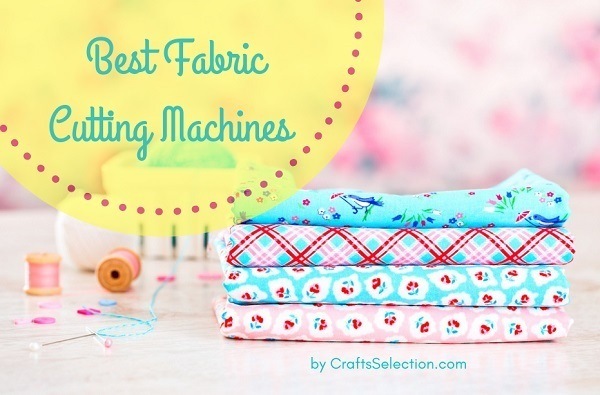 Sewing is a great skill in collaborating fashionable ideas and incorporating them into a fabric. 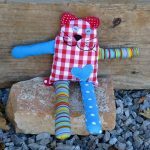 You can sew anything whether using your bare hands or a sewing machine. You can create voguish designs, practical garments, and unique apparels. There are many textiles to choose from ranging in chromatic colors, neon, leather, nylon, polyester, cotton, wool, chiffon, denim, voile, taffeta, satin, jersey and more. Sometimes, the challenge of sewing a fabric depends on the width of the textile if it’s thick or thin. 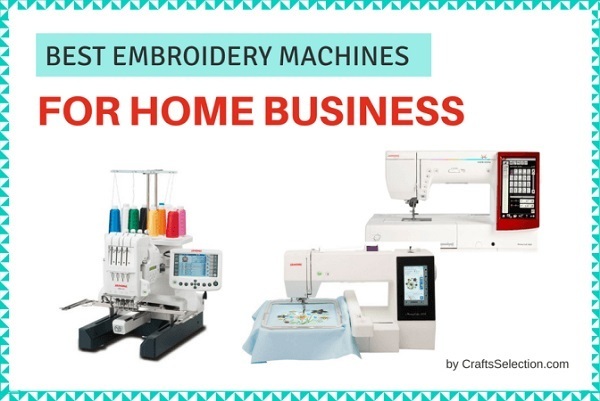 Usually, thin fabrics can be sewn using manual tapestry and a sewing machine but when it comes to thick fabrics, you really need a heavy duty sewing machine to come up with your needlework project. Sometimes, you’re even thinking if your machine can stitch the thick fabrics. 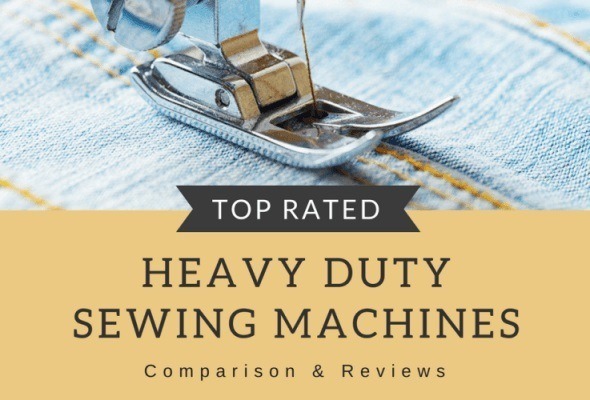 Many of us are curious on how to sew thick and coarse fabrics like wool, denim, leather or linen. By reading the context below, you will be guided on how to sew thick textiles. This fabric is the most popular among all the thick fabrics. It normally comes in shades of blue and the textile has a rough texture. It is always used for civilian clothing and comes in different forms such as jeans, jacket, or dress. It makes the sewer challenged when stitching this fabric because it is thick and hard. You may try a flat iron to fold it properly when sewing using a machine. There are different types of leather but as a general, this textile has a thick width and possess a solid surface. 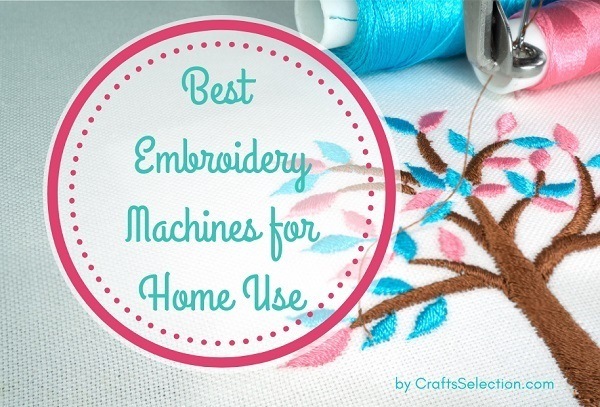 You’ll be needing special tools to manage the leather on your sewing machine. You may try buying a feed dog compatible for leather types. Unlike the other fabrics, leather has a bit slippery surface and thick width. 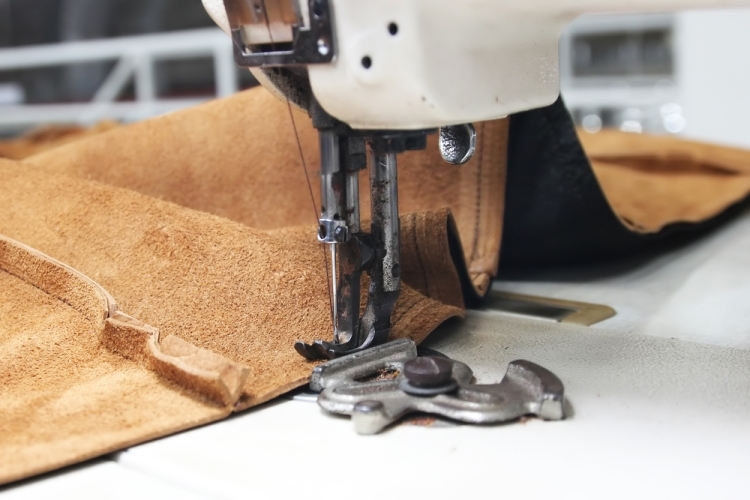 It might be impossible for an ordinary sewing machine to tailor this leather but actually, it can be done with some tricks. When it comes to winter, wool is a popular fabric that women love to wear. It is soft and warm when worn because this fabric absorbs the coldness of the season. A wool can be folded in a variety of ways and flattened as well. You can choose a variety of colors and this fabric is usually sewn for jackets, dress, and voguish outfits. This is one of the famous textile being used for countries with cold seasons. Linens are textiles made from the fibrous substances of the flax plant. Garments manufactured using linens have comfortable and absorbent fabrics. Meaning, these textiles can withstand the hotness of the weather yet it will still make the wearer feel refreshing. A burlap is commonly known as the Hessian cloth. Typically, this type of fabric is woven using a hemp, jute, or other textiles with rough surfaces. Usually, these fabrics are being used as sacks. There were also some apparels taken from the fabric of burlap. These garments are being worn at home and come in a variety of colors, prints, and designs. 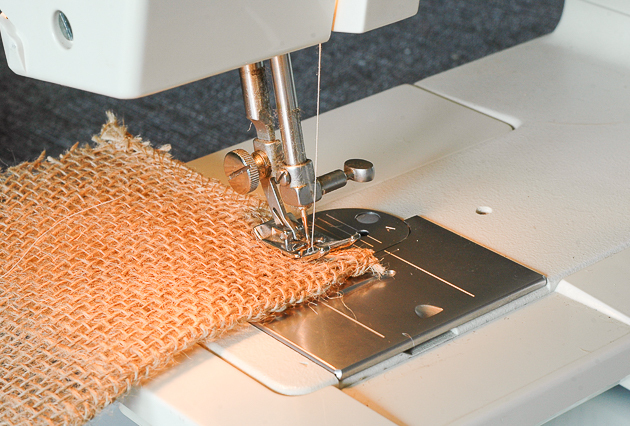 Read more: How to Sew Burlap? 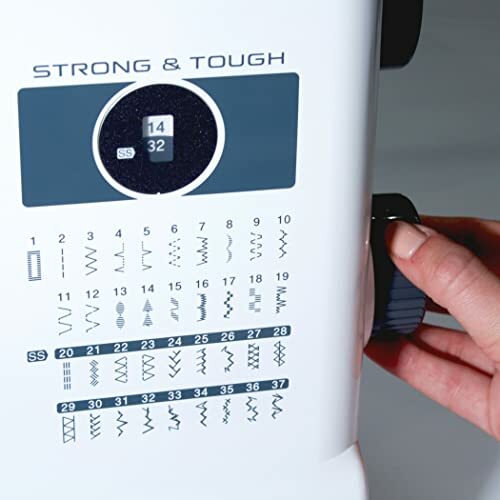 Check the settings of your sewing machine and select the best stitch length to allow the machine to adjust in sewing thick materials. You may set the stitch length at a range of 3.5 mm to 4.5 mm. What’s the reason behind of changing the stitch length? 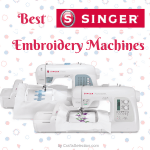 Usually, short stitches, can make tighter seams and it will be easy for the sewing machine to sew fine and thin fabrics with multiple stitches; unlike for thick materials, the machine will be having difficulty if it runs multiple small stitches for thick material. As we all know, needles vary as to their length and size. 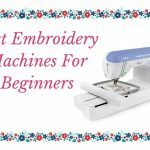 For thin fabrics, a petite size of the needle was already enough to do the stitches regardless if you’re manually sewing it or if you’re using a sewing machine. On the other hand, thick textiles are difficult to sew that’s why a thick and durable needle must be used to sew the fabric. 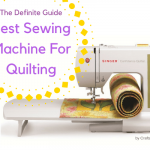 It’s important to consider both the material and sewing machine to check if the needle is compatible to use. For the size of the needle, you can use a 90 to 100 size option. 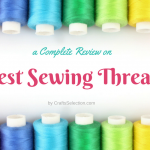 Read more: How to Choose the Right Sewing Needle? There are several ways on how to make the thick material flat so that it will not be difficult for the presser foot to run the stitches on the think fabric. Fold the thick fabric and press the material as tight as you could. You may use heavy books or items to flatten the fabric and let the heavy item stay for about 15 minutes on top of the fabric. Make sure to check if the fabric has successfully become flat then reduce the allowance but trimming the excess seams. You may now place it under your presser foot. You may use pins to temporarily hold the bulkiness of the thick fabric and so that it can be run through the presser foot. Make sure to check if the pins leave some holes on the fabric then this technique will not be available to all kinds of textiles. It can only be used for denim, wool, and thick linens. One of the tricks to flatten your thick fabric is to use a flat iron. The hot temperature of the flat iron can manipulate the fibrous material and make the thick textiles flat. It’s actually the trickiest technique but you have to check first if your thick textile can be compatible with a flat iron and if not, you may still choose the first and second as your additional options. Did you notice that your presser foot cannot manage to stitch the thick fabric and its angle diagonally positioned? 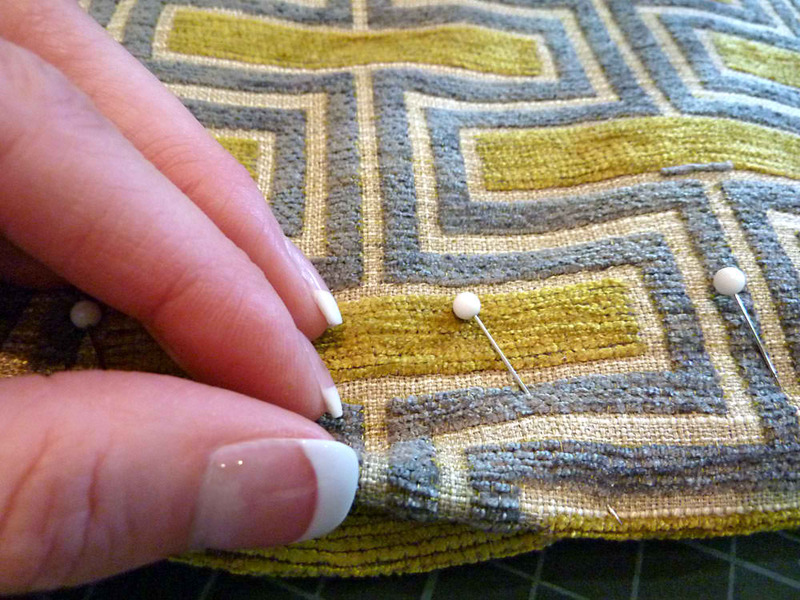 You can actually parallel this position by adding another fabric on the other side. In this case, the presser foot will have a stable location making it easier to do the multiple stitches. You may also use a walking foot and roller foot as special tools for sewing thick fabrics. Usually, the roller foot is most likely used for sticky fabrics such as leather, faux, vinyl, and more. Did you find something interesting and useful in this information? I believe it’s a yes. 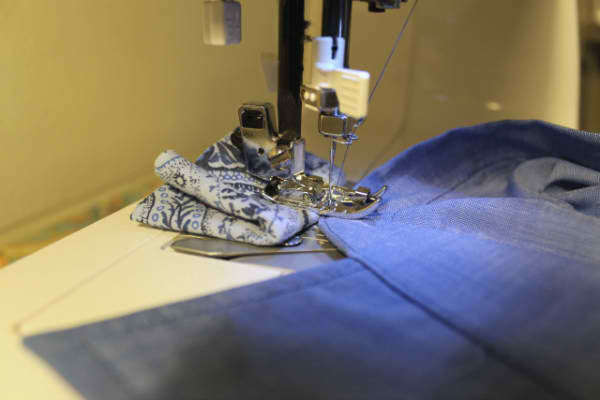 Sewing a thick and coarse textile needs much effort than stitching a satin, nylon, or any thin width fabrics. 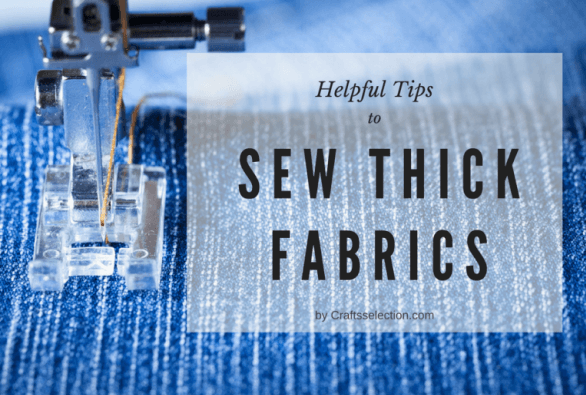 You have to apply some tricks and use the right tools as well as settings to finally sew your thick textile. 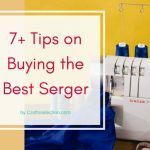 To provide you a quick gist, you should learn now how to set the desired settings for your sewing machine. 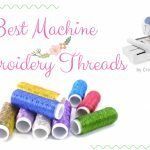 Pick the best size of needle suitable for your machine and craft. Manage to press or pin your material to reduce bulkiness and finally, try to parallel your presser foot in accordance with the fabric.